"Can you say something about nothing?" 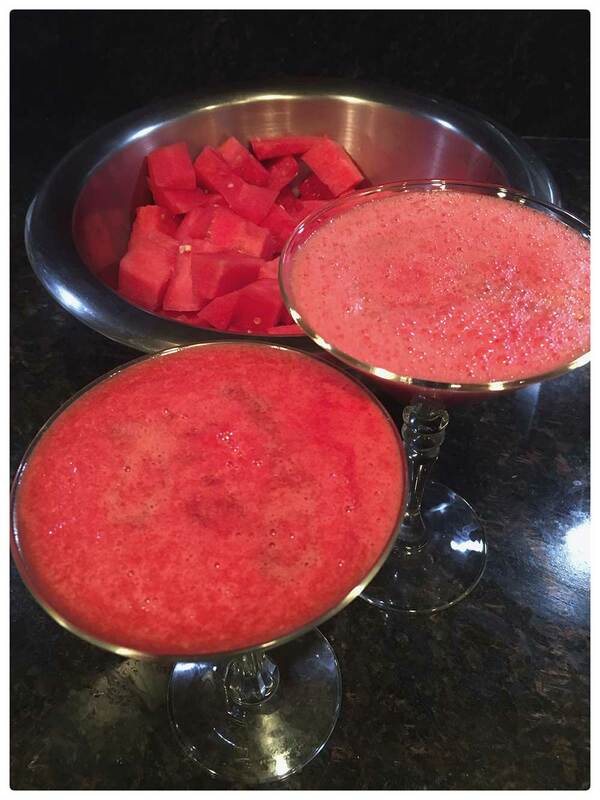 Add the vodka, watermelon, lemon juice, sugar and ice to a blender, running until smooth. Pour into a cocktail glass and float the liqueur on top. Rich in real world texture. Frothy at first, then settles into mushy.